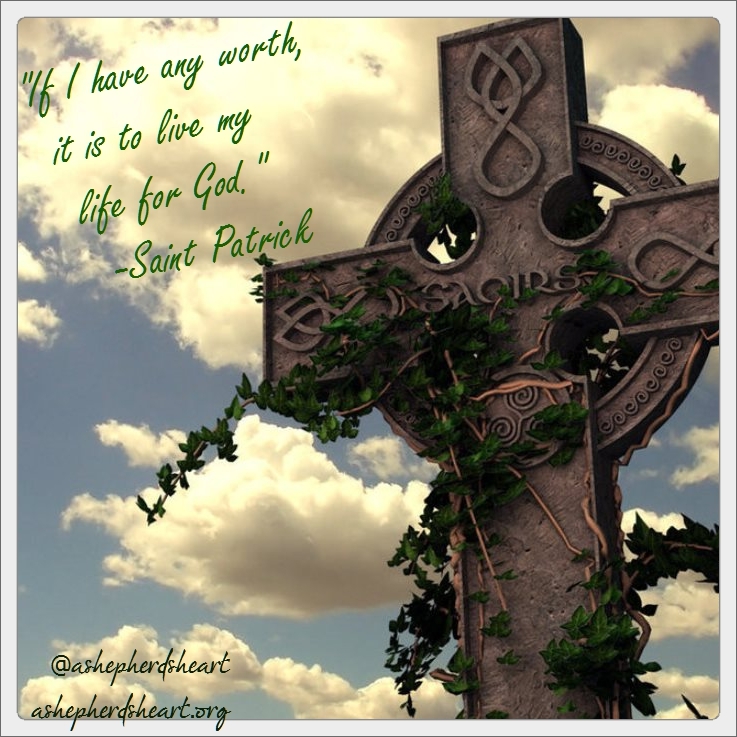 A Shepherd's Heart: Will the Real St. Patrick Please stand up? 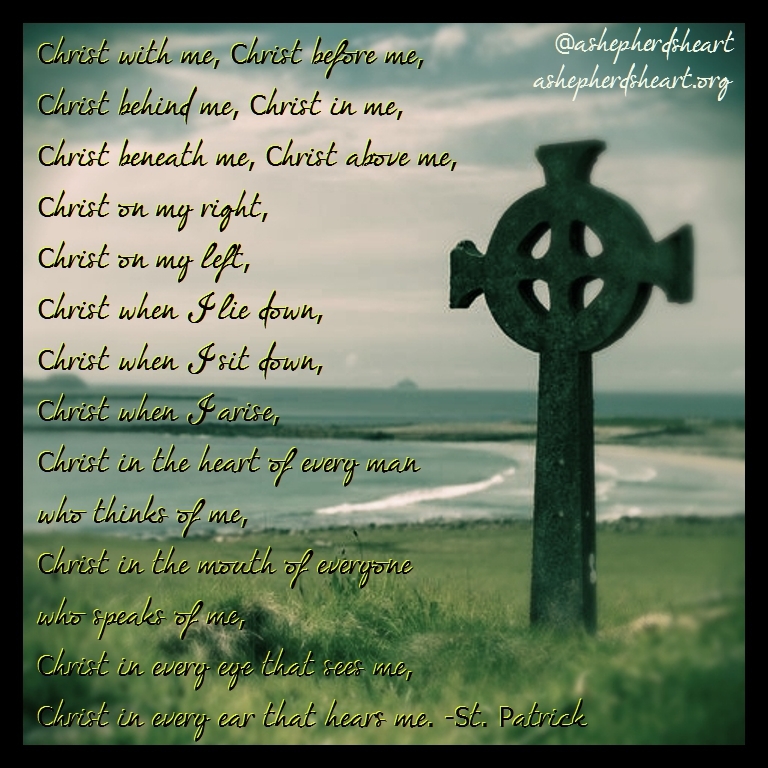 Even if you’re not a wee bit Irish, there is a lot we can learn from the life of St. Patrick. There are a lot of legends/myths about Him but it’s good to separate fact from fiction and today I’m posting a few links to articles about his life which you’ll find below. Also, if you ever have an opportunity to watch an hour long docudrama about his life that was narrated by Liam Neeson, I’d highly recommend it. I believe it was simply called, "Patrick". I'm sure you'll be able to locate it via your favorite search engine. While I agree that St. Patrick's life is one to celebrate and it's OK to have some fun in celebrating, St. Patrick's Day is not about hitting the pubs, shamrocks and the "Luck of the Irish" like many make it. His life was far more significant to the faith community and in the history of Ireland in comparison to these temporal things. After a brief glimpse into the life of St. Patrick you'll see some great reminders and examples regarding God's grace. One of those lessons I see is that we need to allow God to use and direct our path no matter what the circumstances and no matter if what we're going through makes sense or not. God is more than able to take someone out of slavery, (like Patrick) or any dire situation and use them for His glory in proclaiming His message. St. Patrick wasn't even from Ireland but God used him there to bring His message to the Emerald Island and because of this - many came to a saving grace thanks to God! May the wind always be at your back." and rains fall soft upon your fields."